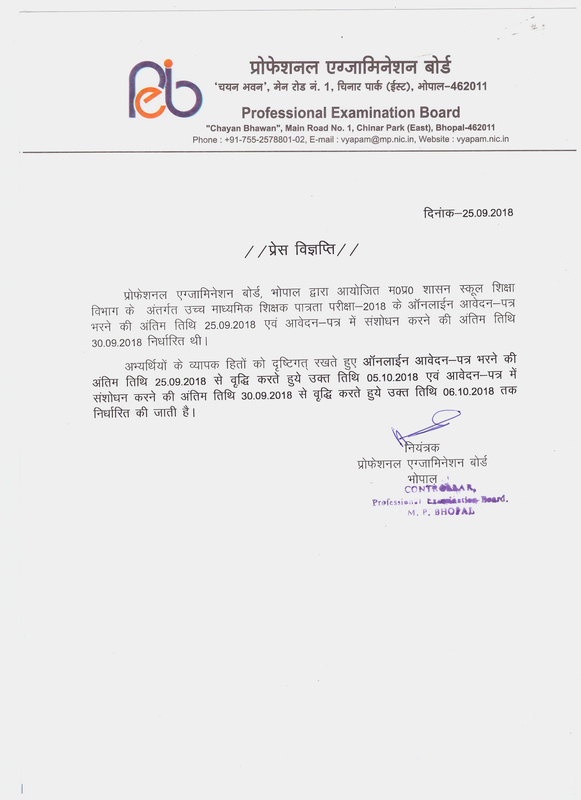 Essential Qualification : Passed 2nd Class PG Degree in Concerned Subject with B.Ed Degree. 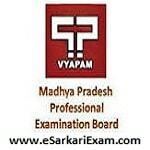 Eligible Candidates can Submit Application at the Official Website of MPPEB latest by 30th October 2018. Click on Online Form Section at Right side of Home Page. 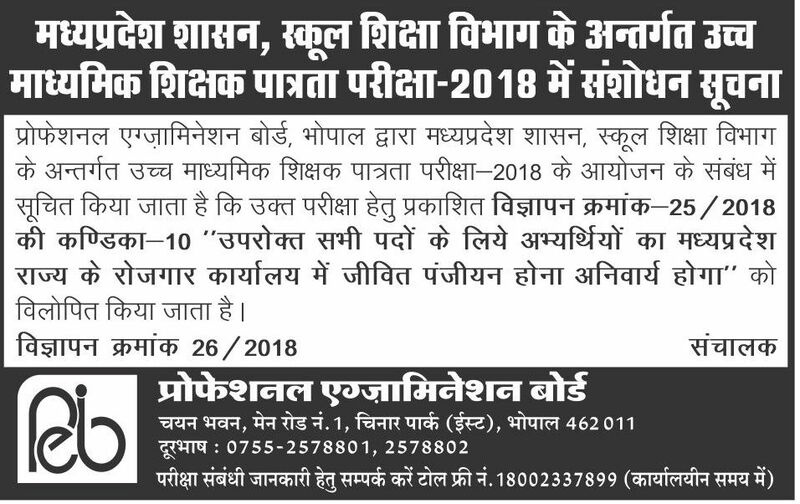 Open High School Teachers Eligibility Test 2018 Link. Now Select High School Teachers Eligibility Test 2018 Apply Link.